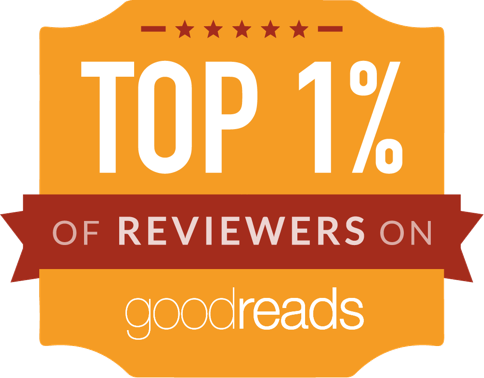 Release Day Review! 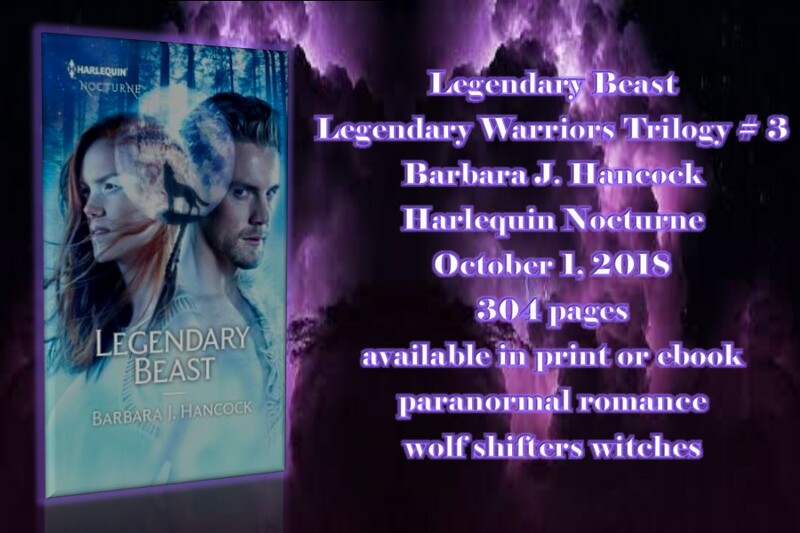 Legendary Beast (Legendary Warriors #3) Barbara J. Hancock! 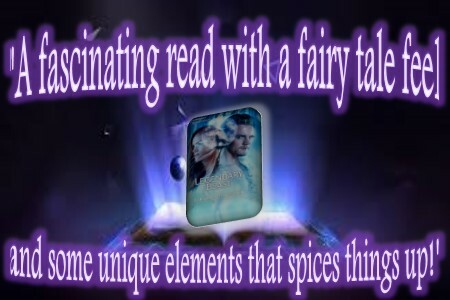 This paranormal fantasy romance has a bit of a fairy tale feel to it as the heroine has been in an enchanted sleep for a really long time and once she awakens she has to join her mate and fight the evil bad guys, but of course it’s not as easy as all that. 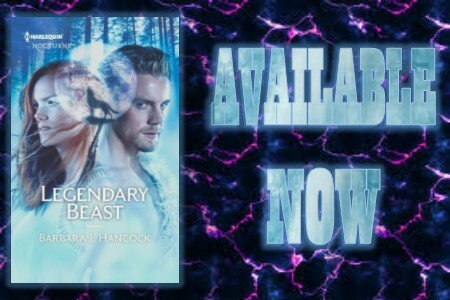 This fascinating read has some captivating characters and fascinating plot with a wonderfully different world, one that certainly captured my attention and keep me turning the pages. The romance between Madeline and Lev is one that has some major odds to overcome as there are misunderstandings, curses, magic, evil and trust issues to get in the way but the love and the attraction is still there and burns bright if they can just trust their hearts. 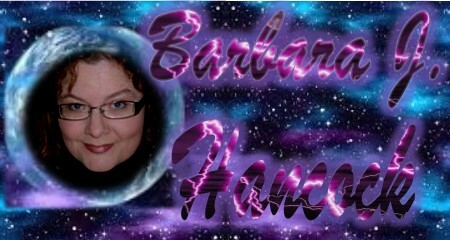 I write gothic thrillers and fantasy romance. 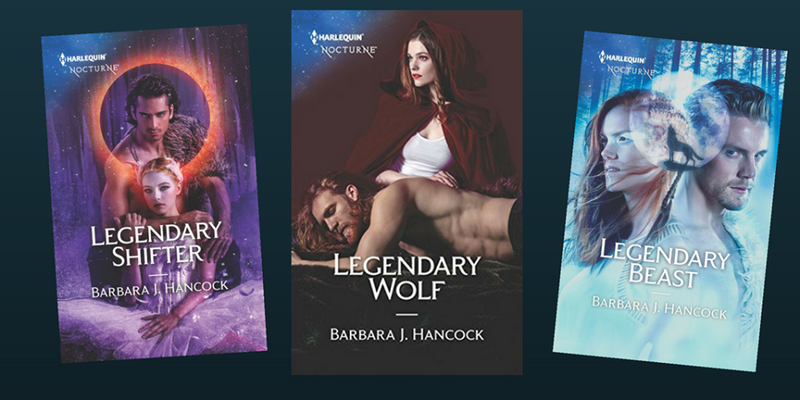 For Harlequin Nocturne, I've written a Faustian series featuring men who've sold their souls and the women who save them--Brimstone Seduction, Brimstone Bride, and Brimstone Prince. 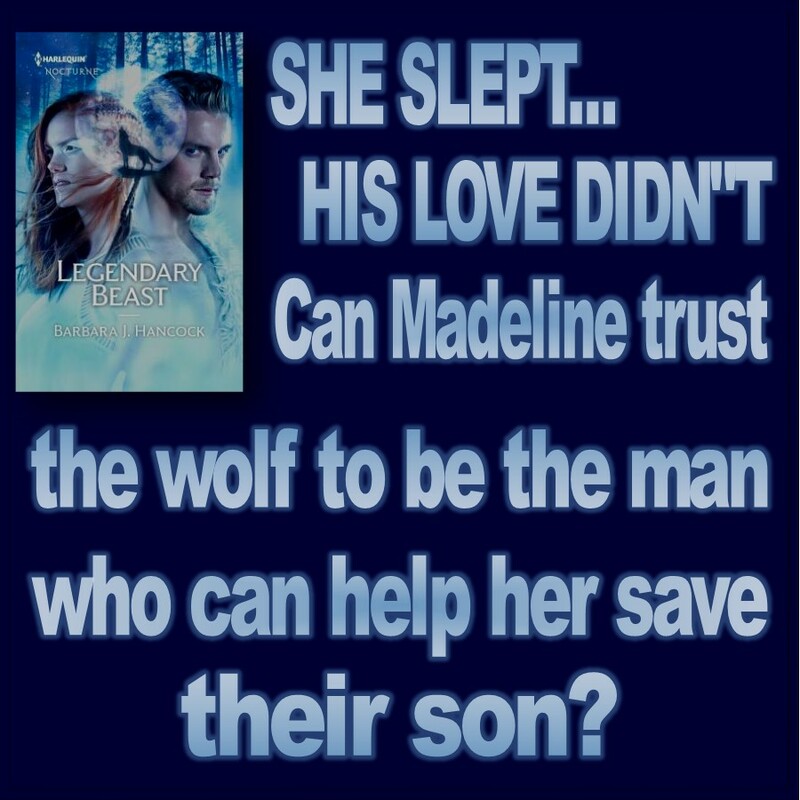 And a fairytale Gothic series featuring three Russian wolf shifters-- Legendary Shifter, Legendary Wolf and Legendary Beast. Also watch for my first YA romance, a Gothic Thriller w/ Entangled Publishing available October 2018. When I'm not writing, I'm a referee to twins and adopted mom to many rescued pets. I live in the foothills of the Blue Ridge mountains in Virginia with my soulmate where ghost stories are often told on a dark side porch in the flicker of firefly light.